Althea Petal Velvet Powder | 韓國Althea 美狀公司推出了自創的第一個產品! Olla! I'm back with one English post! tee-heee! 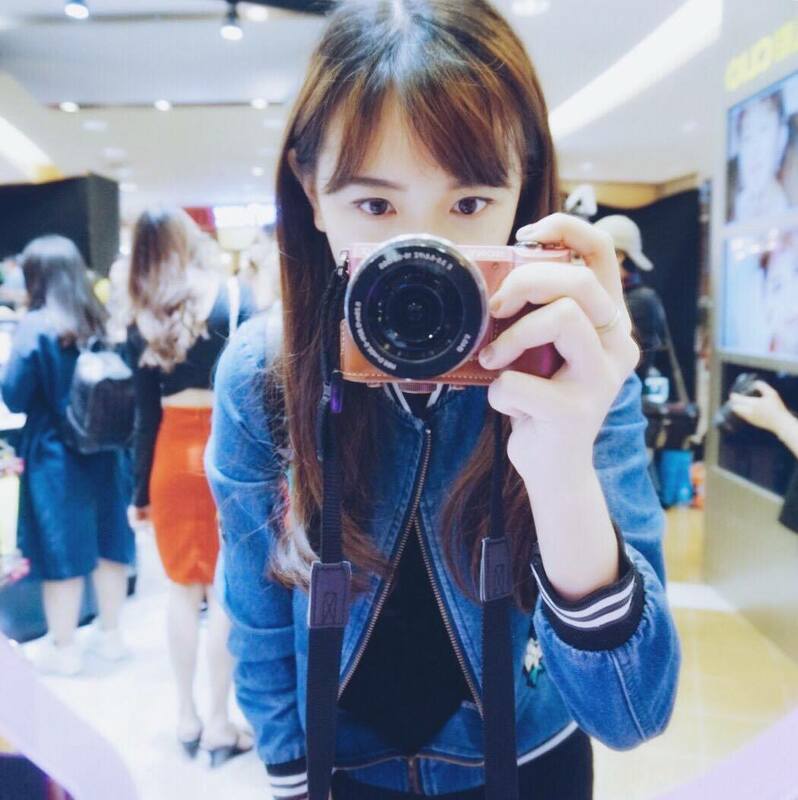 If you wanna read this post in Chinese, please click the translation button (right side). 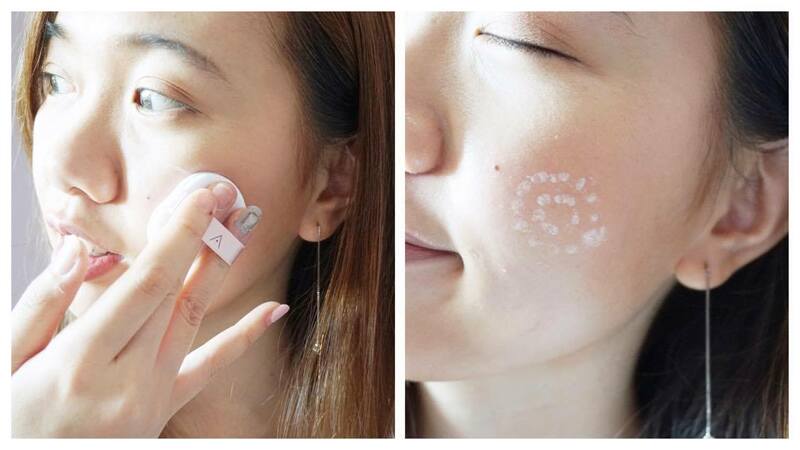 What's the hottest beauty topic recently? 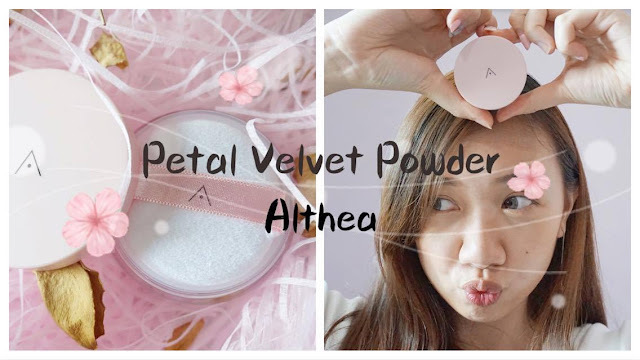 Althea Korea has finally come out with their very first product which is "Petal Velvet Powder"
When I received the media kit it was so lovely! 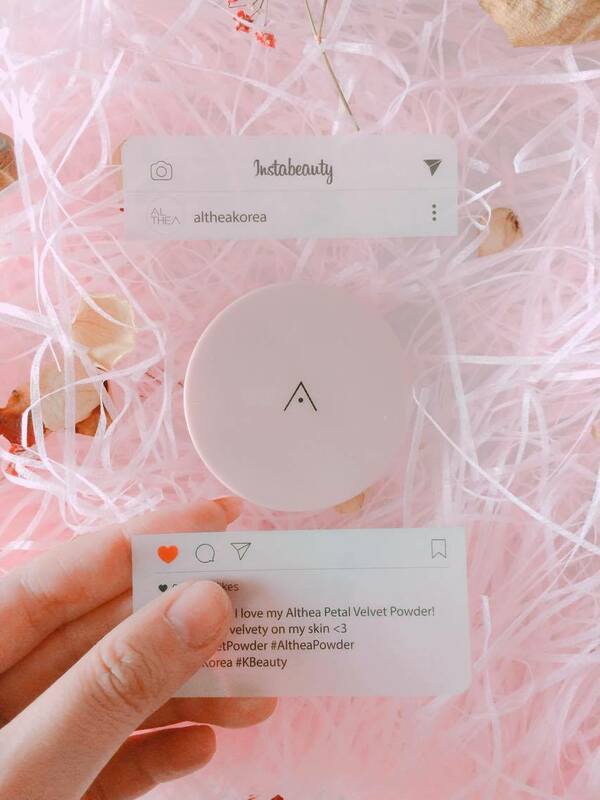 A little pink box filled with not only the Petal Velvet Powder but with some dry flowers petals baby's breath as well and a transparent Instagram card! Opps! Accidentally covered the number of likes and some hashtag! Althea's Petal Velvet Powder is a translucent powder that help us to sets our makeup and of course to leave our skin smooth and sebum-free all day! 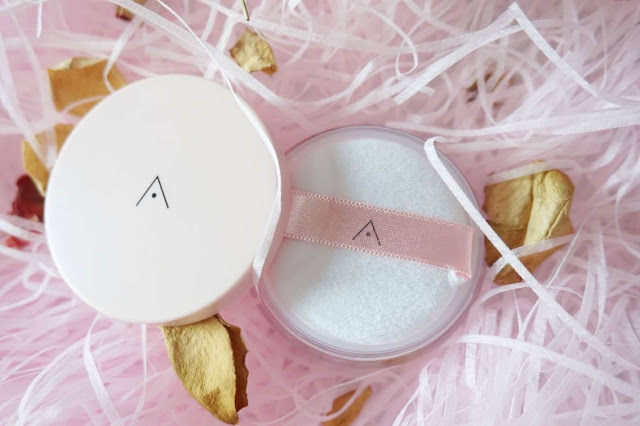 Petal Velvet Powder has the infuses with oil from Althea seeds that able to control sebum production at bay without drying out our skin. 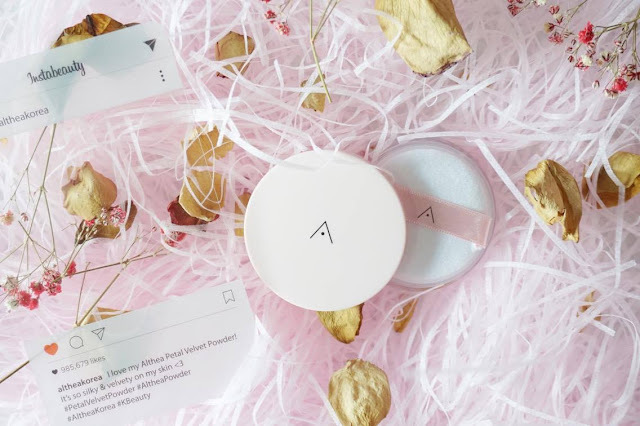 Althea's Petal Velvet is made with micro-fine particles that able to minimize the appearance of pores and fine lines to reveal a flawless and petal like complexion. 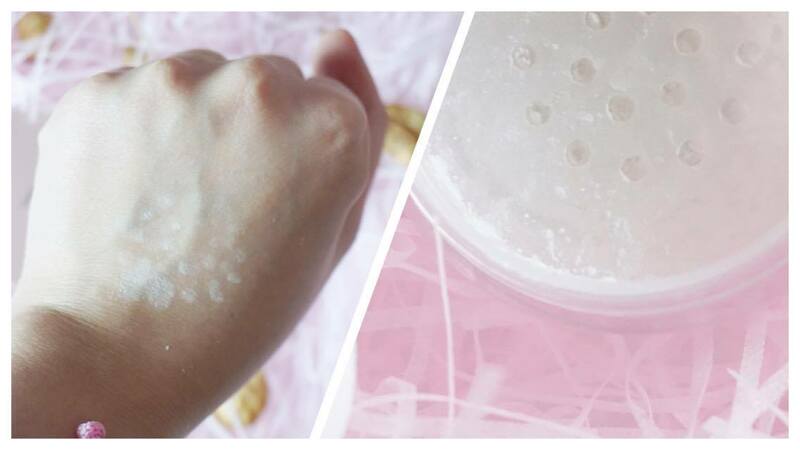 As you may see on the picture above, the powders are really fine. I love the flower scent which smells really good with a feeling of relaxing. 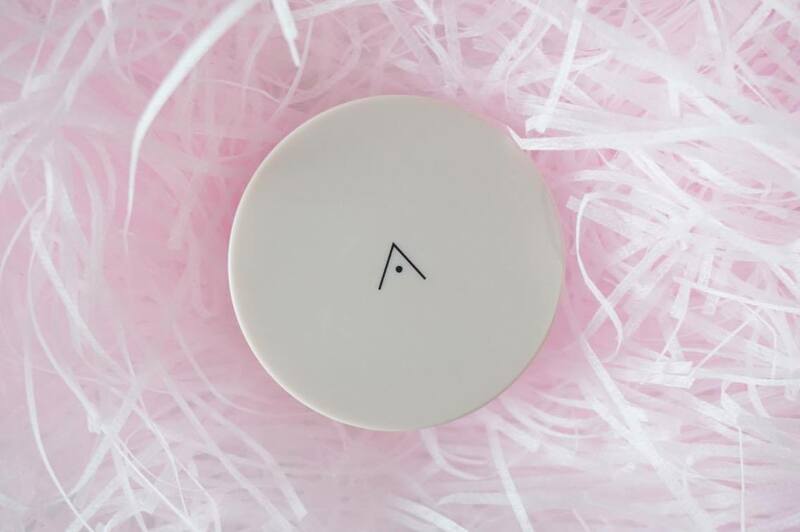 It is made from cruelty free ingredients (natural ingredients). Pick up the powder with the a brush or puff then gently sweep it all onto our skin, all over the face (that's what I usually do, to make sure that the makeup product STAYS on my face and sebum are all absorbed). Say no to smudging. Althea's Petal Velvet Powder comes in a really handy and light weight size which perfectly fits into our makeup pouch easily. My makeup does stay all day long just with a little bit of smudging on my eyeliner as my face is known to be "oil production factory" lol but overall Althea's Petal Velvet Powder gives me what they have promised which is sebum control and I found my skin to be less oily compared with when I'm not using any translucent powder. and I really love and adore the pink packaging so much! as well as the lovely scent! grab yours now yo!